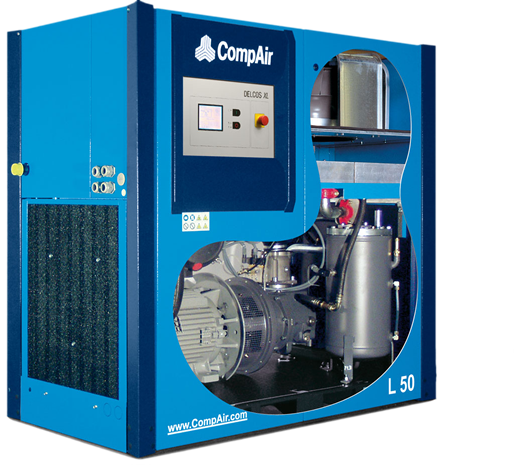 Shephard Engineering Services Ltd based in Birmingham, West Midlands provide an established Sales, Advice & Service Support Facility for most types of Compressed Air Facilities throughout the UK. 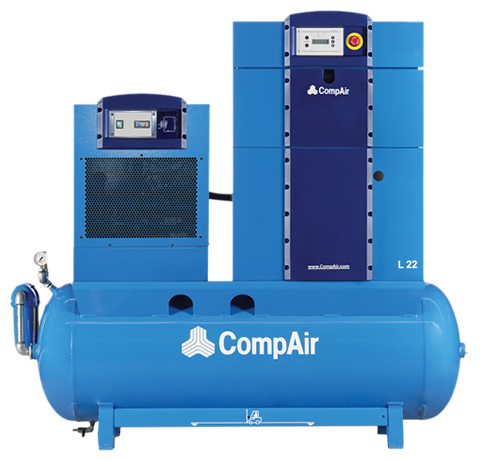 Whether it is simply to service your exsisting compressed air equipment, or to provide a complete turn key project package including Advice, Design, Equipment Selection, Compressed Air Pipework & Sales Aftercare Support … we are able to offer you the right advice, tailored solution and competitive prices. 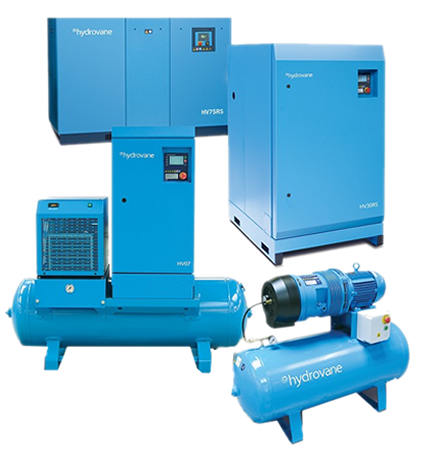 If you believe as we do, that your Compressed Air Equipment is an important part of your business then why not contact us to see if we can help you with the provision of any of the following services. 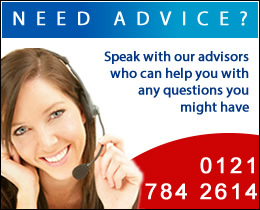 So What Can Shephard Engineering Services Offer You? ©Copyright 2016 Shephard Engineering Ltd. All Rights Reserved.